Pawtucket, Rhode Island (October 15, 2018 — The Hire, LLC shows their support for Children’s FRIEND with sponsorship and a donation to the annual Investing in Our Children luncheon. It’s October, New England’s trademark season for stunning foliage and hot apple cider. It is also a time for excitement across the region for most of our children. It marks the first official “day off” since summer in honor of Christopher Columbus. It buzzes with the anticipation of Halloween just around the corner. But for our most vulnerable children, these markers can be arbitrary and meaningless. Because they are concerned with things no child should be. Since 1834, Children’s FRIEND has been serving these children and their families. As a leading provider of child welfare, family support, and child development services, they make a happy, healthy start in life possible for these children. They give them the gift of the best possible chance for success in the future. Does this sound like a cause you would support? In addition to the annual luncheon, Children’s FRIEND provides ample volunteer and donation opportunities throughout the year and is partnered with the United Way. Other organizations The Hire has supported this year have included United Methodist Elder Care, a nonprofit provider of long-term care, skilled nursing, rehabilitation, assisted living and independent living services for seniors and Operation Stand Down, a non-profit organization providing social services to United States Armed Forces veterans, helping them transition into civilian life. The Children’s FRIEND annual Investing in Our Children luncheon will be held on Friday, October 19, 2018 beginning at 11:00 a.m. (registration and auction) at the Omni Providence Hotel (1 West Exchange Street in Providence). The event will include a live auction, lunch, and the presentation of the “Friend of the Children” award. 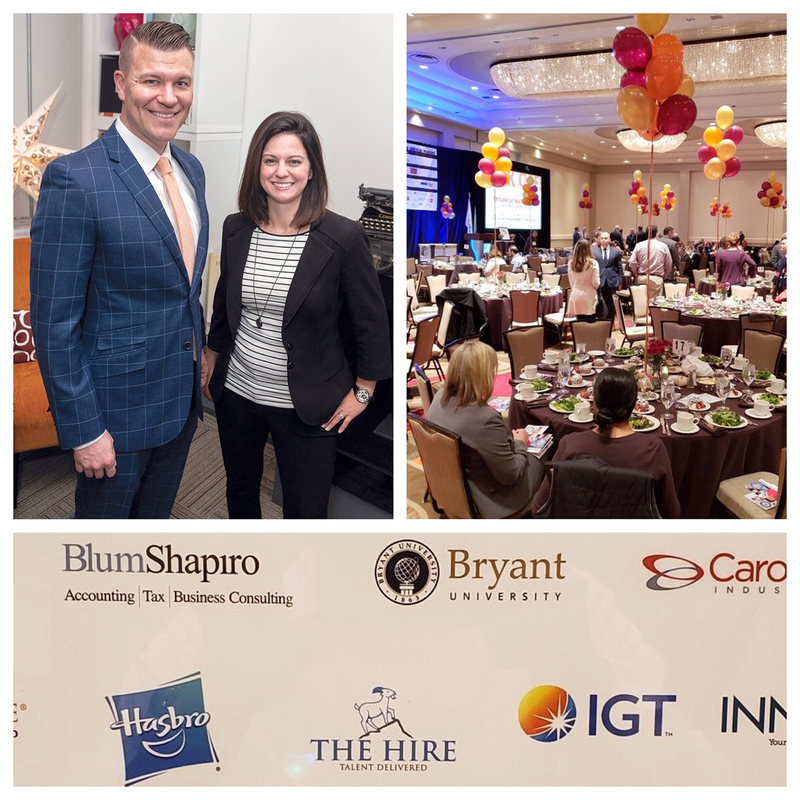 The Hire, LLC is a Rhode Island-based executive search firm that connects Rhode Island and Massachusetts best and brightest professionals with reputable companies. Their mission is to help advance careers, build exceptional teams, and change the lives of their candidates and clients by treating people like people and giving back to the community. They represent full-time career opportunities and rewarding contract assignments in the fields of Accounting & Finance, Administrative, Supply Chain Operations, Sales, Marketing and Human Resources.